Bark: The bark is rough, with many ridges and has a dark gray color. 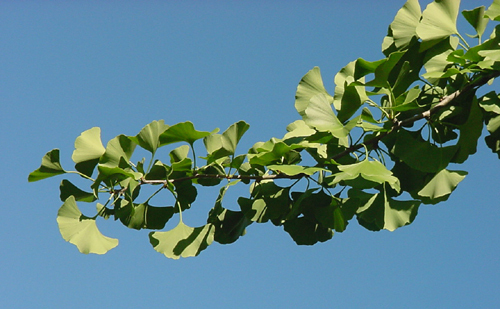 (View Bark) The twigs are light green or brown, hairless, long, and have many short side twigs. 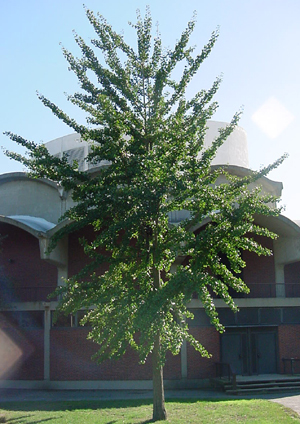 Tree: The tree can grow to be 50-70' (15-21m) tall, with a crown that narrows towards the top (pyramid-shaped), as pictured to the left. 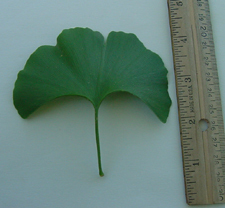 Range and Habitat: These trees are native to China, but are commonly planted across the United States. 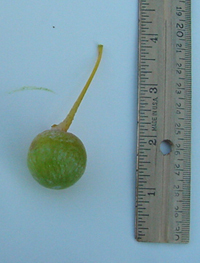 They grow best in moist soil and humid climates, but can tolerate slightly harsher conditions.